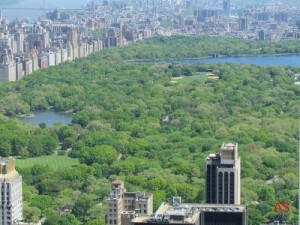 Central Park is a protected area of ​​the park system of the United States, located in downtown New York, with rectangular shape with 341 hectares. 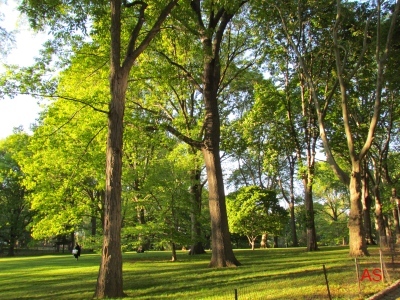 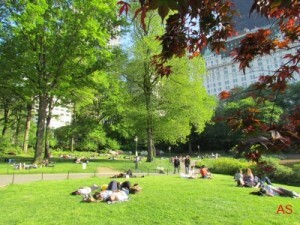 No doubt it is one of the most famous urban parks in the world, which is not for less, as well as being the center of the capital of the world, is known as New York, a reserve sample of the natural area of ​​the region, and has many attractions of entertainment for visitors, among them the beautiful landscapes, providing elements for contemplation. 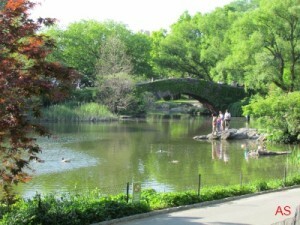 We’ve had the opportunity to visit a few times and really is a place of great scenic beauty where a person can spend hours. 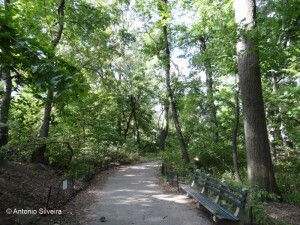 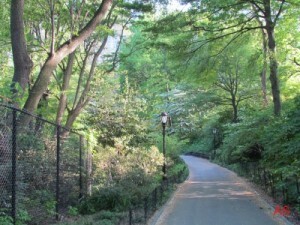 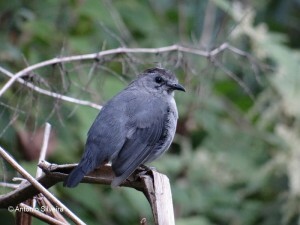 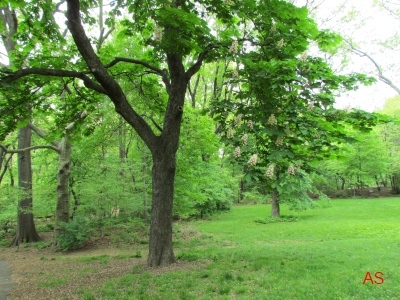 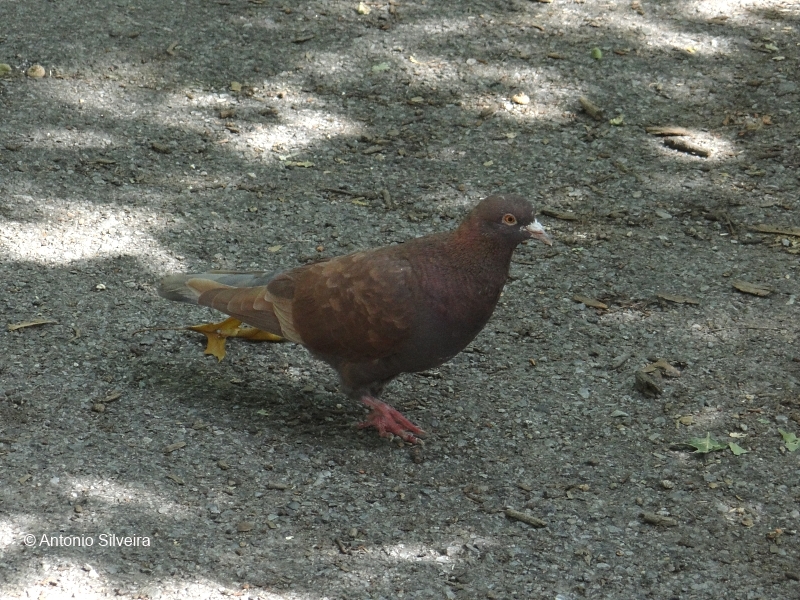 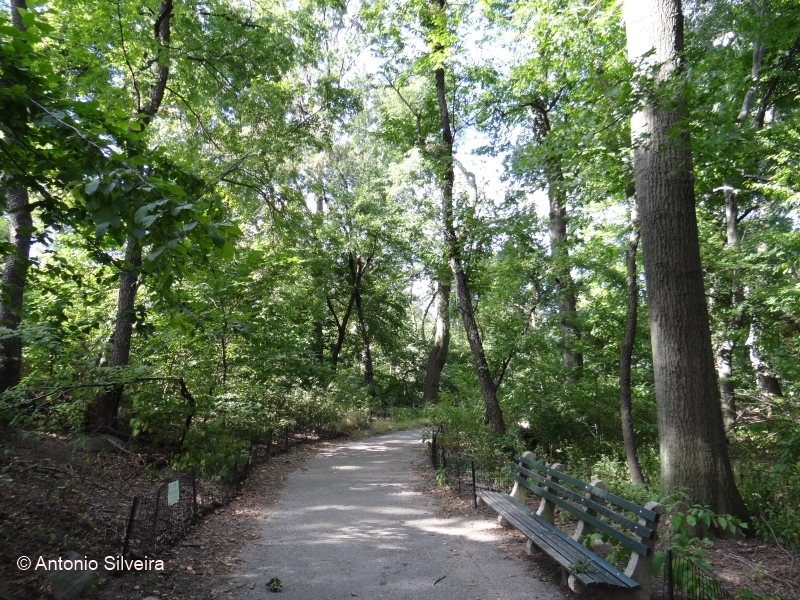 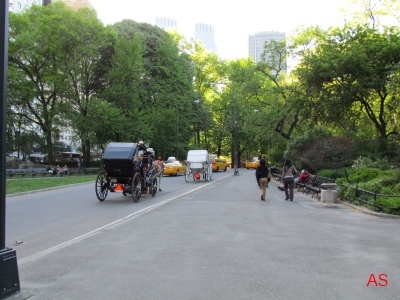 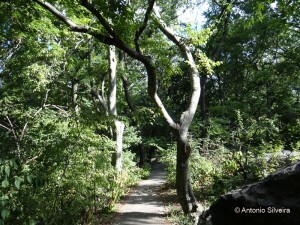 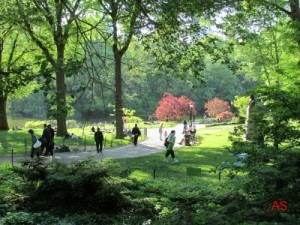 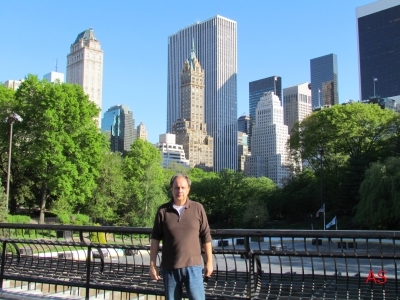 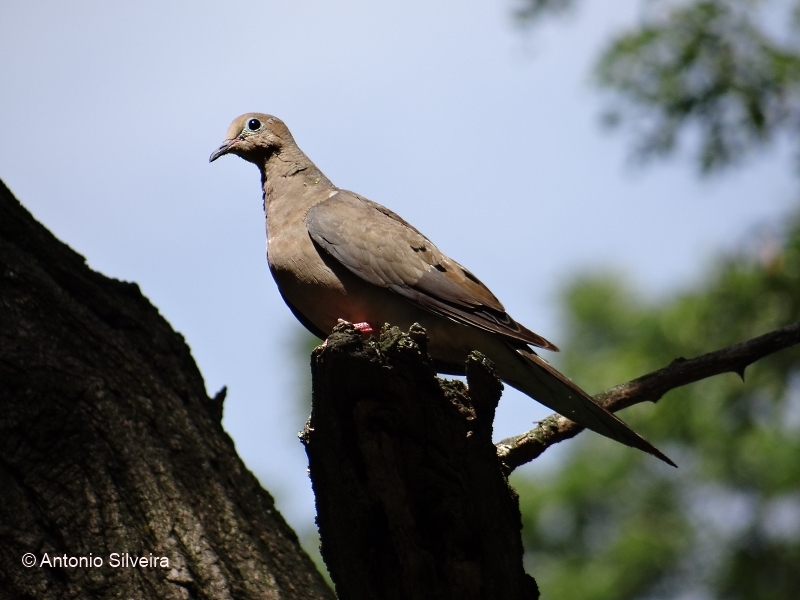 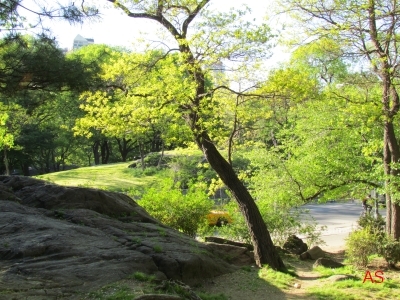 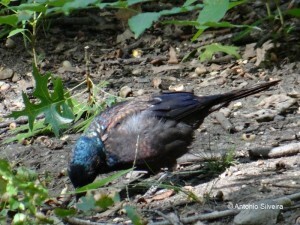 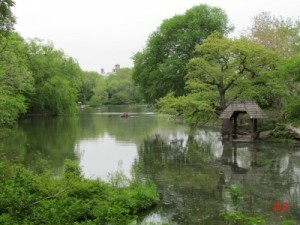 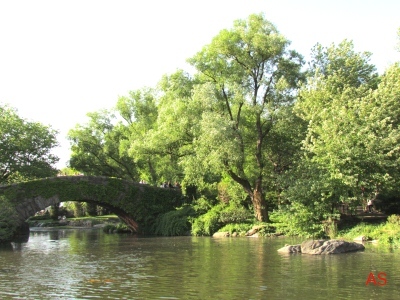 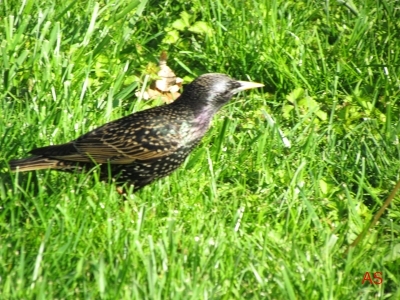 Especially in the 09 and 13 May 2011, and 3,4 and 6 September 2013, we visited the Central Park for the specific purpose of observing its native fauna, especially its birds. 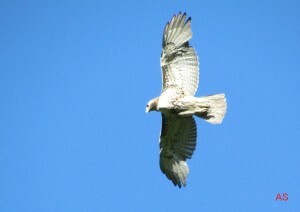 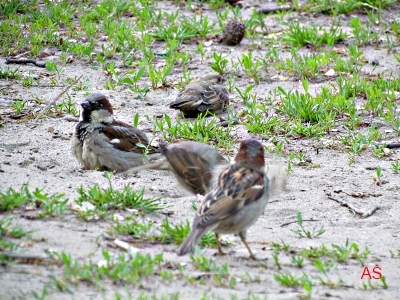 The days were sunny, and be spring, especially for the observation of birds. 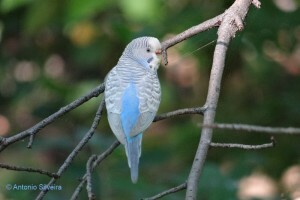 It was very interesting and gave you an idea of ​​its avifauna. 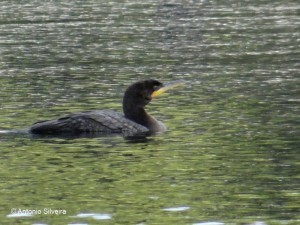 We were able to observe many species, in the few hours of our stay, the list follows the end. 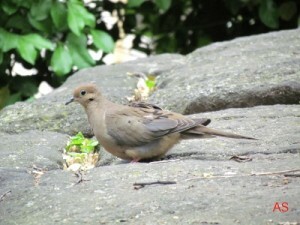 According to the information on the Internet (and http://www.birdsofcentralpark.com/ www.centralpark.com) and some information folders indicating there are more than 200 species of birds in the park. A very significant number, in the case of an urban area of ​​a mega-metropolis. 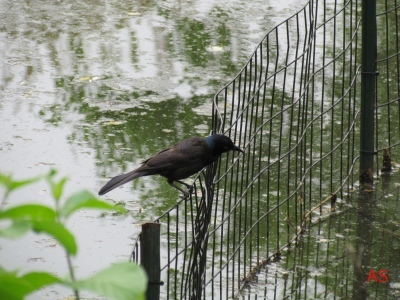 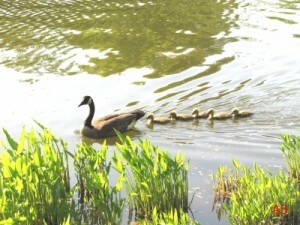 The park has a wide variety of environments such as gardens, lakes and areas of natural forests, so that its birdlife includes waterbirds, forest. 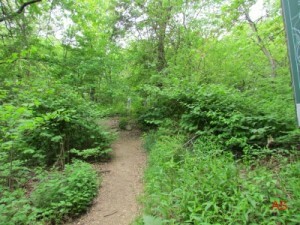 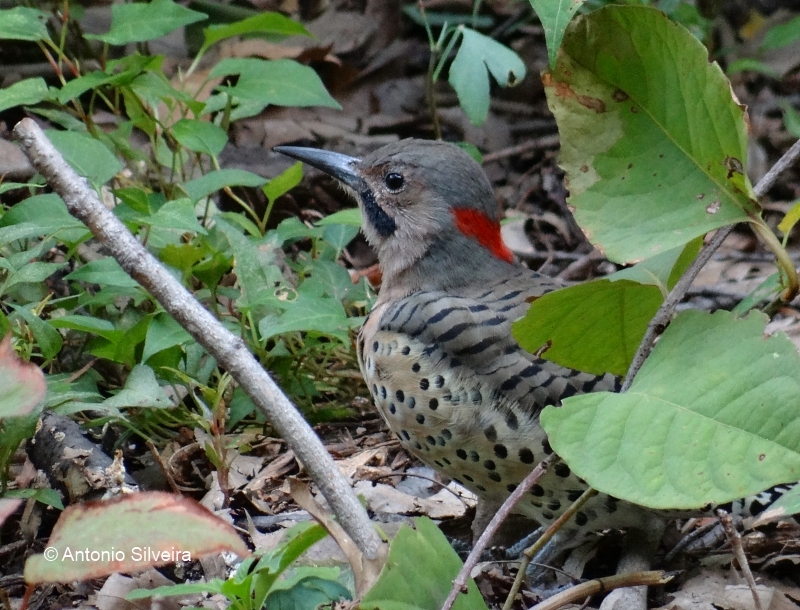 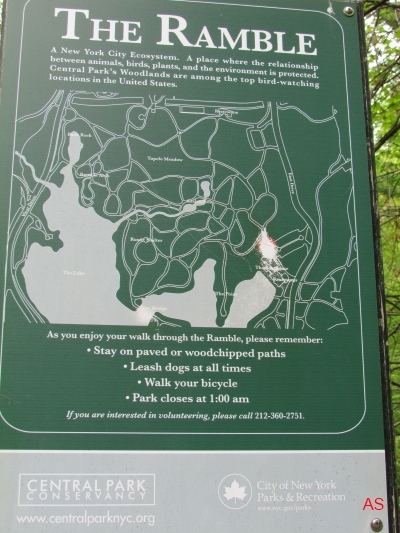 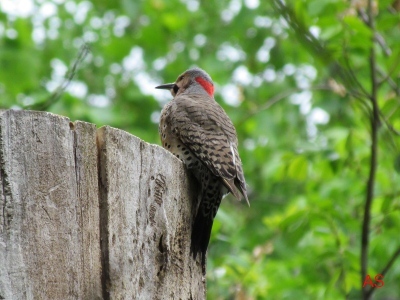 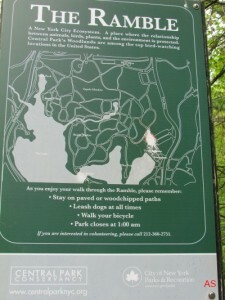 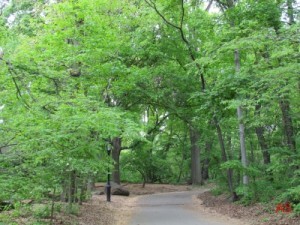 One of the main natural areas is “The Ramble”, which is a more natural forest wilderness trails, frequented by thousands of birdwatchers each year, that observe and count the species they see. 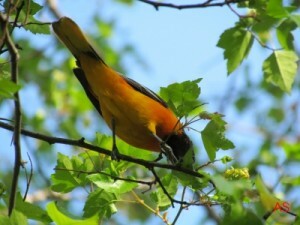 The most interesting exchange information via the Internet to form a network of information and data on the local avifauna, providing a more accurate sense of the species that inhabit the famous park. 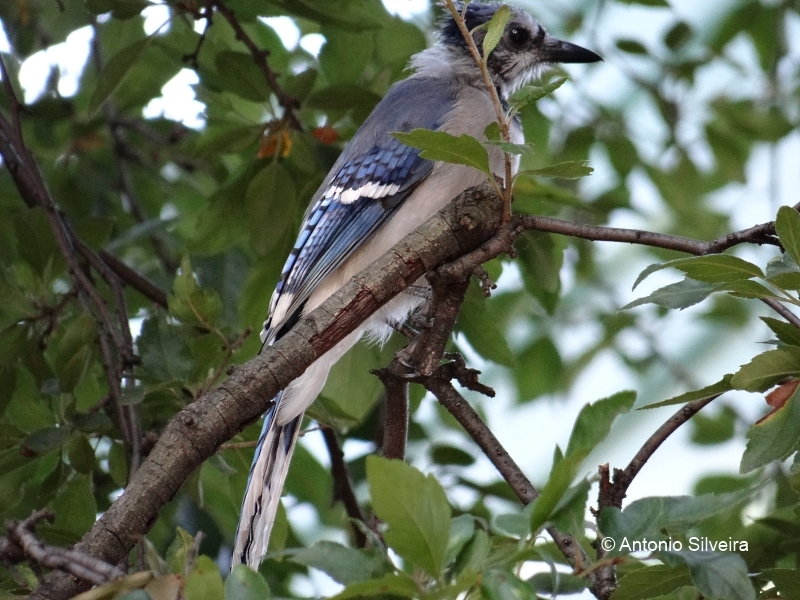 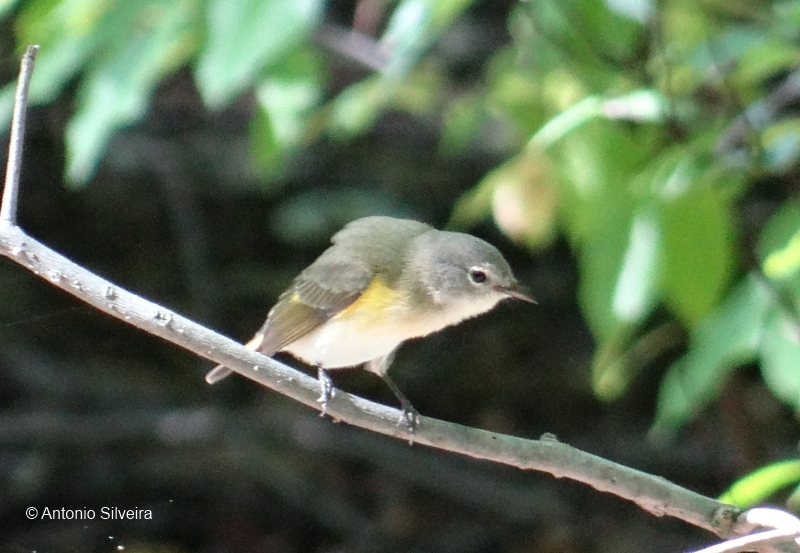 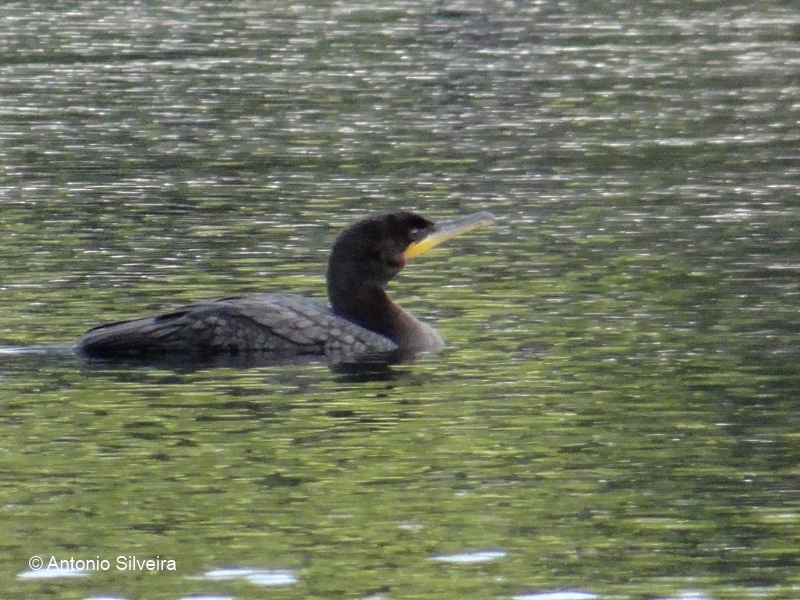 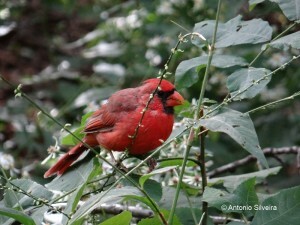 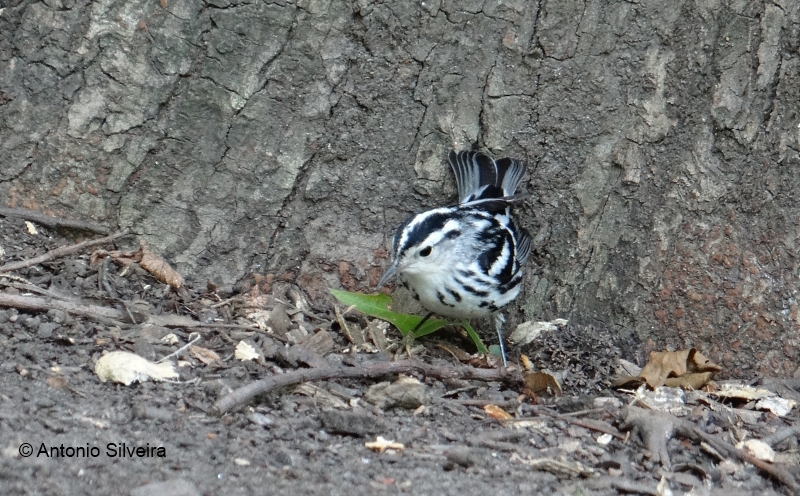 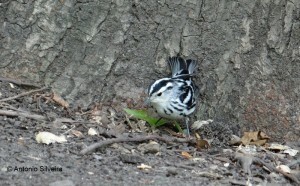 There is even an association of birdwatchers of Central Park. 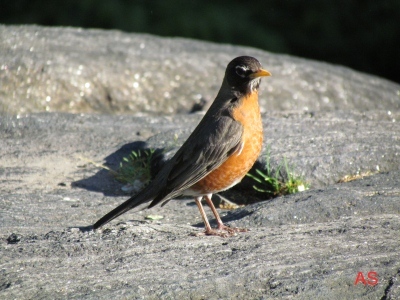 One of the most common native species is the Turdus migratorius, which in addition to spruce has a beautiful singing. 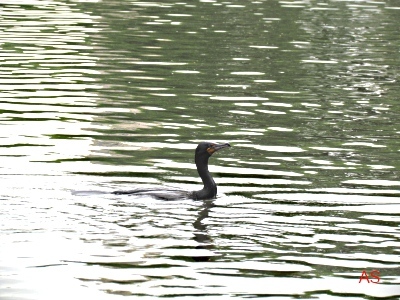 Despite all these varieties of environment, the most suitable place and is visited by the said birdwatrchers The Ramble, near the main complex of restaurants and services, with many trails and easy access. Due to the huge size of Central Park visitors can meet you or go through it all must have at least a full day, but it is recommended to book two days to visit him. 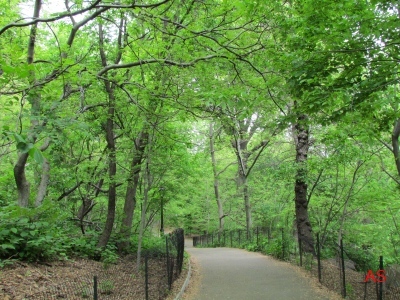 We can only say that the American Museum of Natural History is located adjacent to the park and other no less famous museums, which makes the region the biggest attraction of New York.